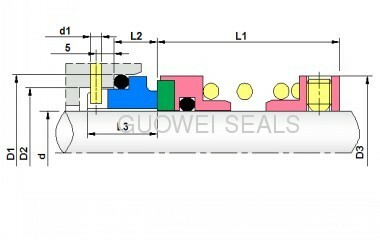 With the single acting seal, it is applied to slow/ medium reciprocating movement or slow rotary movement of the hydraulic cylinder or cylinder. 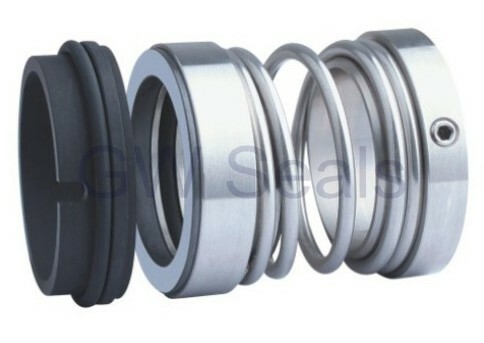 Sealing pressure range is more widely, from vacuum to zero pressure, super high pressure, can ensure reliable sealing requirements. It can be used in reciprocating and rotary movement and can adapt to most fluids and chemicals. 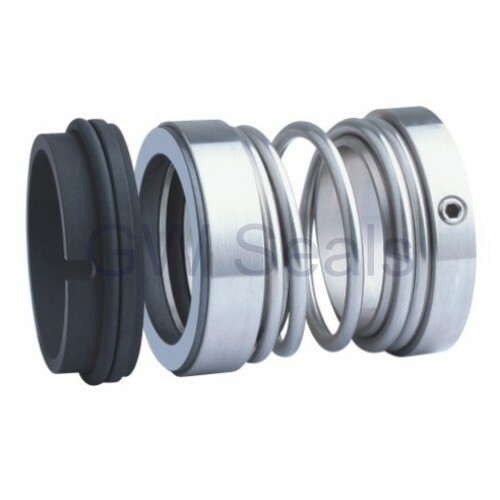 Low friction coefficient, no crawling under precise control, good anti-corrosion capability and good dimensional stability. No pollurion to food and medical liquid.